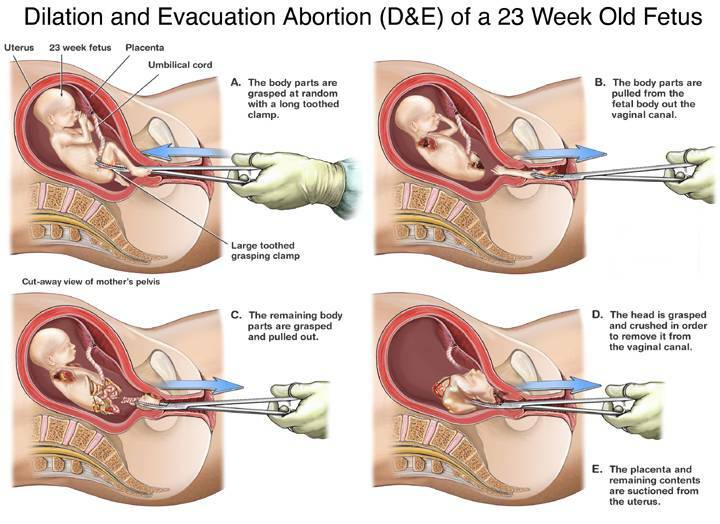 During a Congressional hearing today, a prominent pro-abortion attorney told Congress she thinks dismemberment abortions are “humane” procedures. Today was the first hearing in Congress’ multi-committee investigation of the Planned Parenthood abortion business after a series of nine videos exposed how it is potentially illegally selling aborted babies and profiting from the sales. The committee heard from Priscilla Smith, an ardent abortion advocate who is the director of Yale Law School’s Program for the Study of Reproductive Justice. But Smith is better-known as the attorney who defended partial-birth abortions at the Supreme Court, which eventually upheld a ban on the gruesome abortion procedure. In the video below, Smith hems and haws about whether the unborn baby is viable, but Goodlatte interjects that the Supreme Court discussed this abortion procedure happened to a baby who was eventually born alive but missing an arm because of a unsuccessful abortion.